There are nearly a 1000 varieties of plants that have edible leaves says Wikipedia. ;) isn't that wow??.. When you have so much, it really demands different varieties of dishes to be made with it. Of course its more time consuming to clean the greens and chop them, but then when you get to know that it is low in calories, low in fat, high in protein per calorie, high in dietary fiber, high in iron and calcium, and very high in phytochemicals such as vitamin C, carotenoids, lutein and folic acid as well as Vitamin K, its really hard to ignore it. Cook greens in microwave or stove top. Grind it along with coconut, green chillies, cashews, salt and asafoetida. Now mix in the churned curd along with it. Season with mustard seeds. The rice goes best with raw onions. You can also use it as a spread for bread. 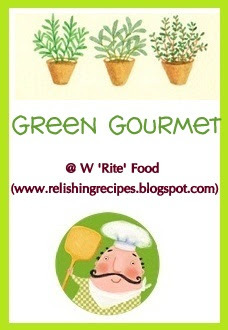 I am happy to send this to Preeti's "Green gourmet" event happening in her lovely blog - W'rite' Food. 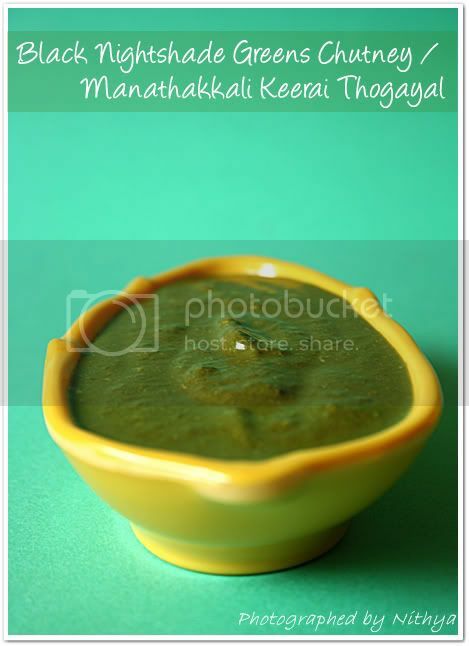 Never thought of making rice and chutney with this keerai,always make soup! Manathakkali sadam is too good..loved your wonderful click dear..
WOW! What a beautiful green in that little pot. Great presentation too. Rice and chutney look delicious. 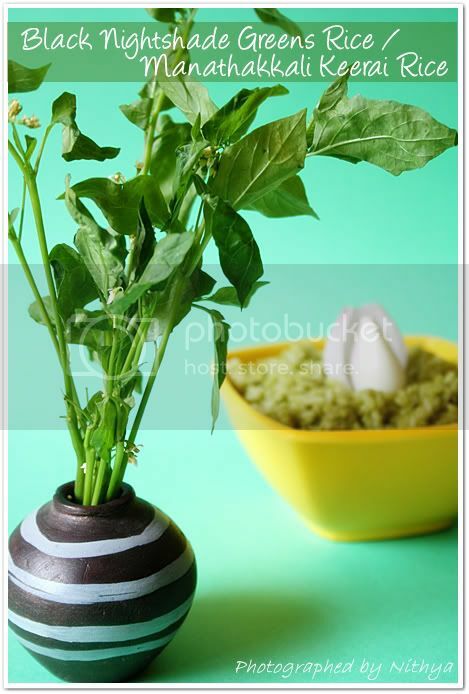 very healthy, nice clicks ! Looks so good and cooling to the eyes. Perfect for this heat. Very healthy..sounds delicious..need to try this..and lovely presentation too. Sounds so healthy and beautiful shots too! The whole lot looks so Yummmmmmmmmmmmmmm!!!!!!!!!!! 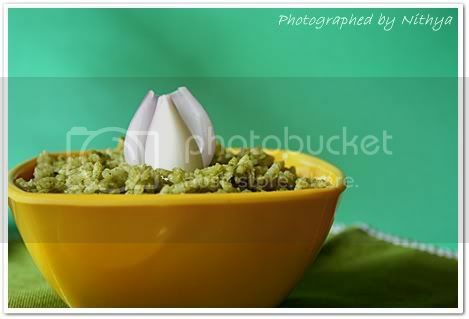 Wowwwwwww..healthy .... mouth watering clicks.. looks soo tempting dear.. Loved every pic of urs Nitya, bright and refreshing! Just so beautiful. Lovely recipe too. Absolutely! they are veggies and greens where we are not aware of. It's nice to explore and induce them in cooking. delicious recipe. Wow wonderful recipe dear.Asusual the pics r perfect. looks very tempting inviting and mouth watering. 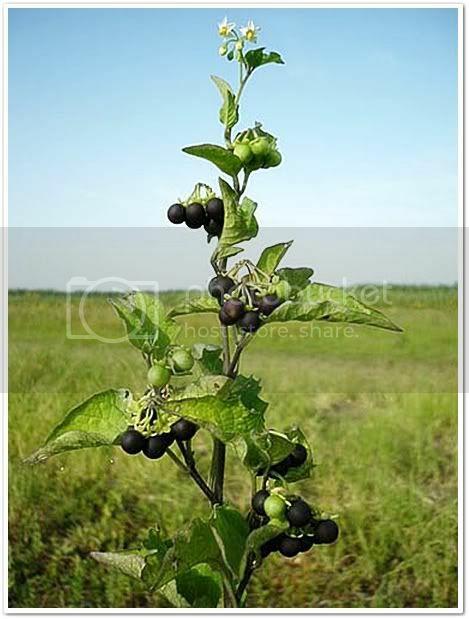 First of all, I did not know that manathakkali was called Black Nightshade Green - it just entered into the really cool category now in my brain! So, thanks for the knowledge! The rice looks awesome but I think I will love it more in a bread sandwich as you said! Manathakkali kerrai saadam looks really perfect, we make only fried vattal with them, rice is new one. Very healthy recipe. And Nice presentation. Wow!!! beautiful photos. I know that this herb is very healthy for stomach ailments. 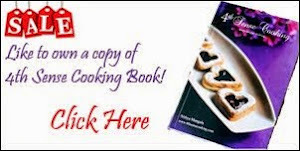 Gr8 recipe :) Thanks for sharing. Interesting recipe never cooked with this veg before.Beautiful vibrant nad ey catching clicks. Thats an interesting recipe!! Beautiful presentation too..
Never tried this before. Very interesting & healthy dish. Wonderful !!! Beautiful rice Nithya, never thought of making rice with manathakkali keerai, thanks dear for sharing. Comfortable food for summer I never tried with this chutney sounds interesting. Awesome.. Yummy and nice click.. So easy and sounds good!! Creative use of manathakkali keerai.. Innovative recipe nits,the pics are so droolworthy.Like to taste it right away.Never thought that we can prepare rice using manathakkali. 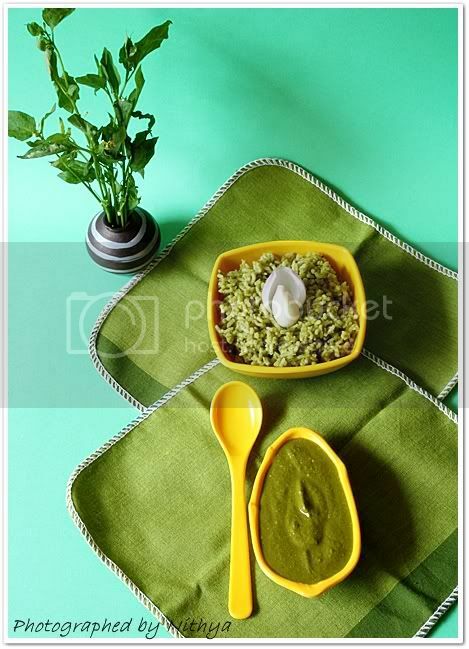 wow beautiful post... loved the presentation.... rice and chutney looks awesome..
FIrst time to your blog... wonderful pics... Soothing for eyes and makes me hungry.